Our Sydney City event is the first of the year, and is set in the heart of the CBD. With over 90 vendors, from the greater Sydney region. We love the upbeat, city, funky vibe that our Sydney City Bridal Expo brings. We love kicking off the year in style, celebrating with our loved up couples who popped the question over the Christmas and New Year holidays. 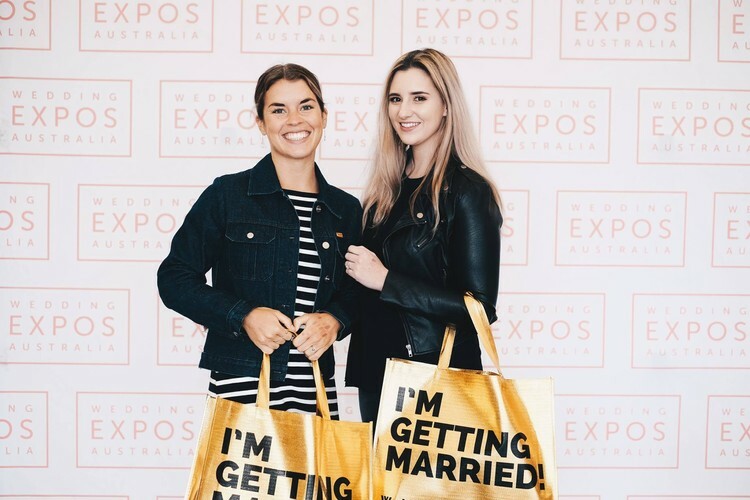 Full of colour, inspiration, fun and great live entertainment—our Sydney’s Annual Wedding Expo is an event not to be missed. Exhibitors include an array of wedding dresses, florists, bridal gowns, photography, invitations, wedding cars, hens parties, makeup, fitness, men’s suits, shoes, videography, reception venues, honeymoon, bridal favours, candy buffets, wedding cakes, bridal jewellery, wedding planners, marriage celebrants and wedding stylist.